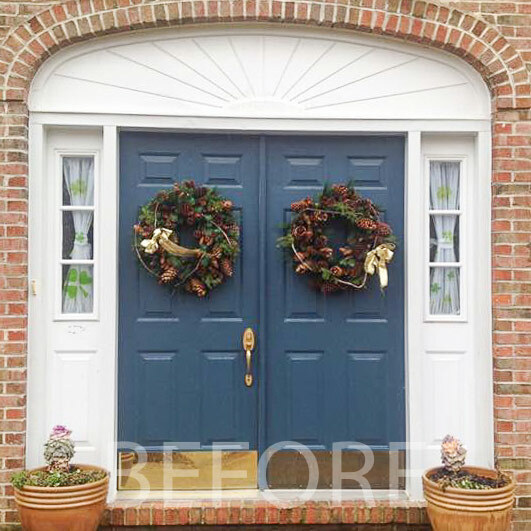 That first impression your home gives from the street is key to how your home is perceived. 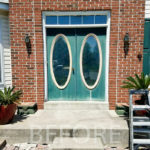 The beauty of finding the right front door to meet your curb appeal, is having more than one option. Pick a material that best fits your needs best. Pros: Luxurious Look, moderate insulation and durability. Cons: Susceptible to gouging, rotting, warping and insects. Pros: Superior security, noise cancellation, inexpensive. Cons: Susceptible to dings, scratches, corrosion/rust. Pros: Durability, security, energy efficiency, great insulation. Cons: Pricey, lackluster appearance and feel. 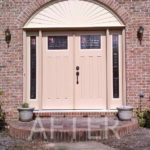 For over 40 years, Gates Exteriors has been conducting new door installation services on a daily basis. 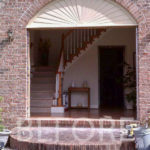 At one point, we were one of the most proliferative door installation contractors for Home Depot in the Tri-State area. 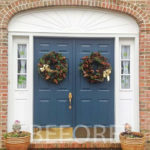 We come from an age when almost every door installation had to be tailored to fit the home owners property. 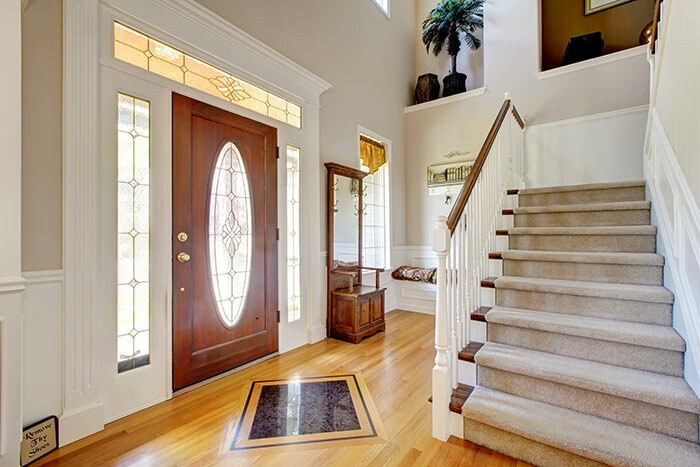 Coming from two generations of door installation specialists, we have the knowledge and skills needed to perform the most difficult door installs. Our superior craftsmanship is what makes us one of the best home improvement companies in Newark Delaware. 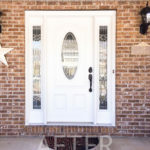 Contact us today for a free new door installation quote! 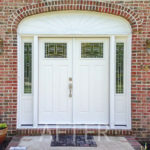 Weather the storm and protect your door with a new storm door installation. 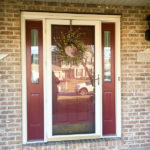 A storm door protects your door from the elements such as rain, snow and wind. 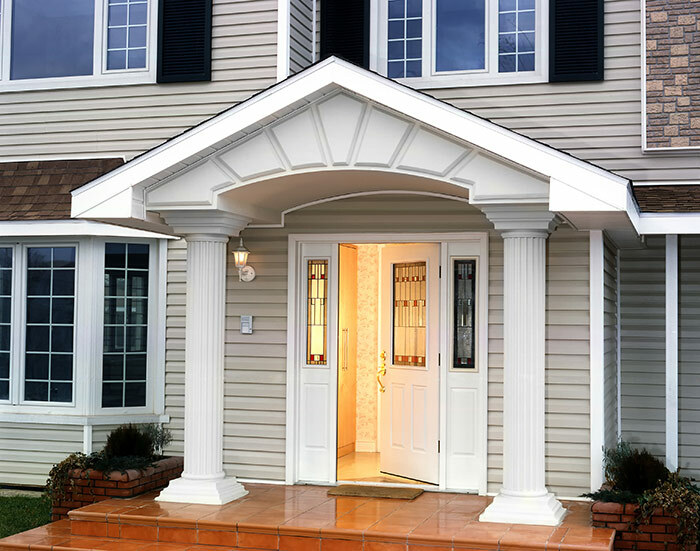 A storm door install will also provide you with some added security to your main entrance. A Full glass storm door allows the natural lighting into your home just as if the door was wide open. It keeps your children and pets inside the home while deterring insects and weather. 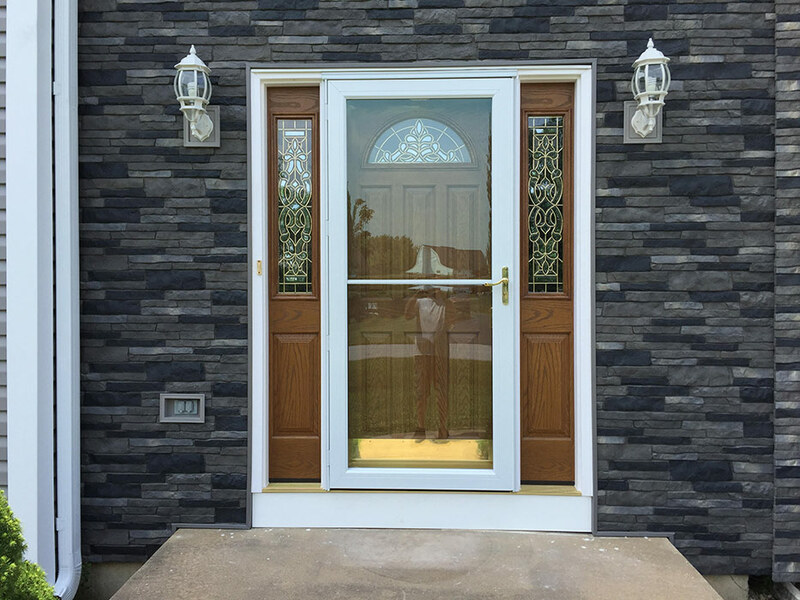 Storm doors come in a wide variety of styles and materials and is an inexpensive way to add security and curb appeal to your home. 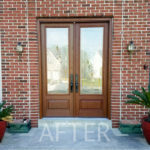 Make Gates Exteriors your storm door installation company today!